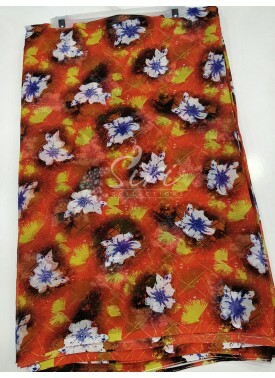 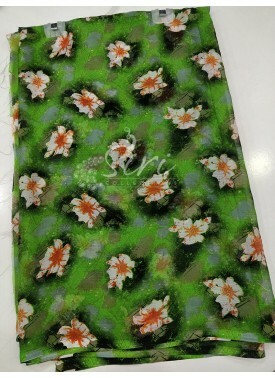 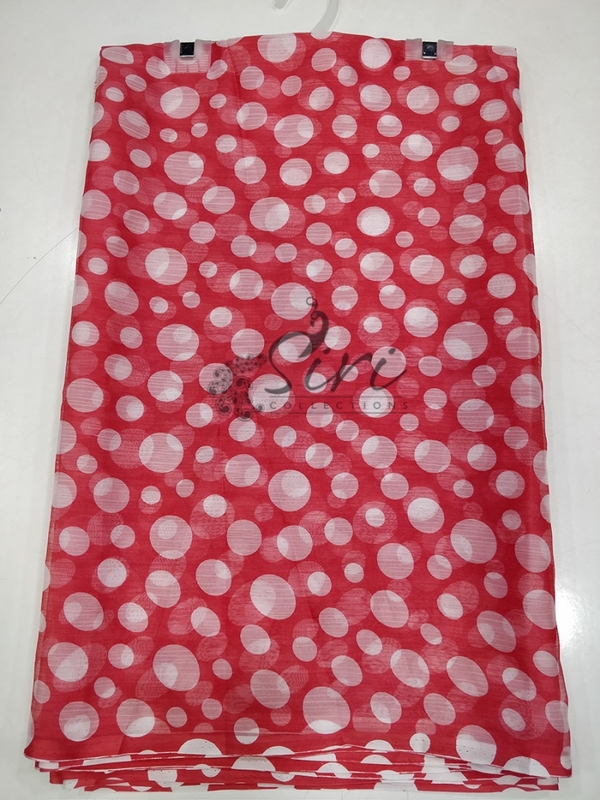 Garden Vareli Nara Chiffon Saree. 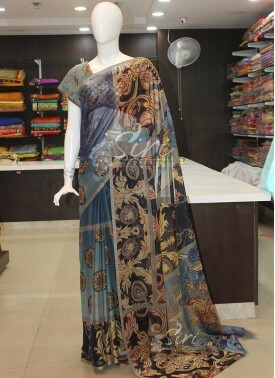 This saree doesnot come with blouse fabric. 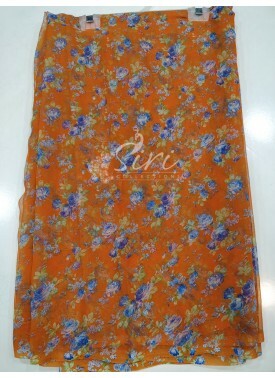 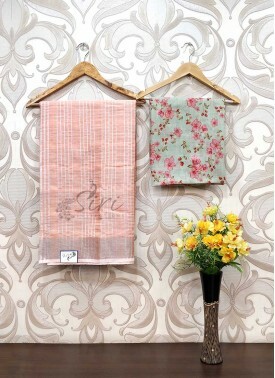 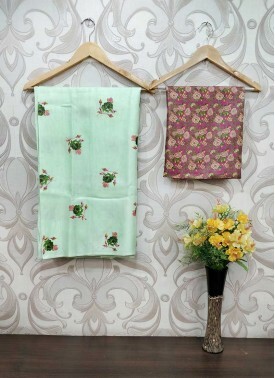 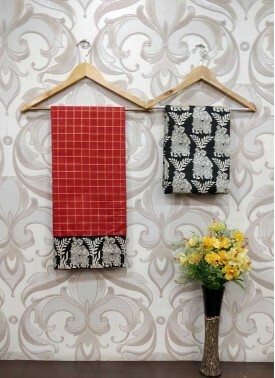 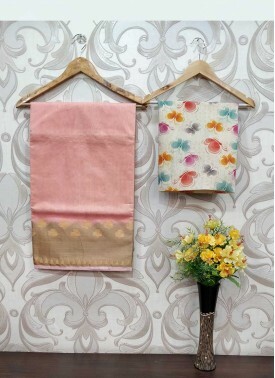 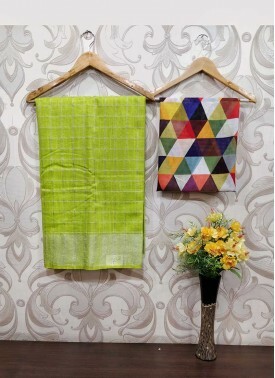 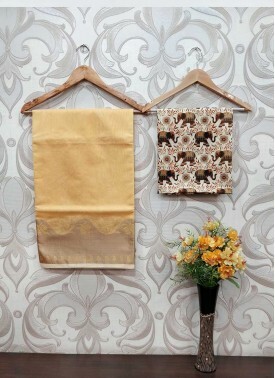 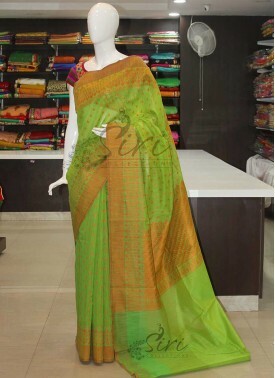 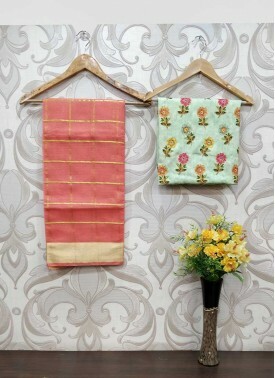 Green Orange Cotton Silk .. 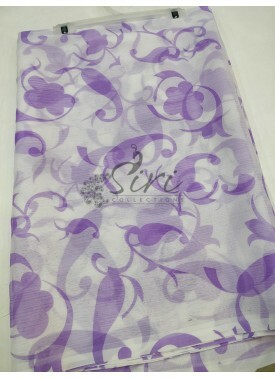 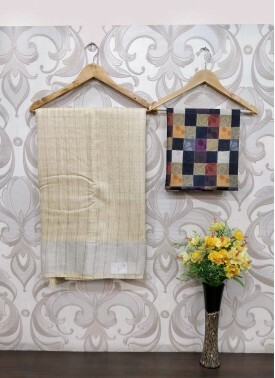 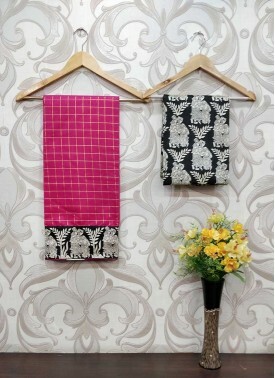 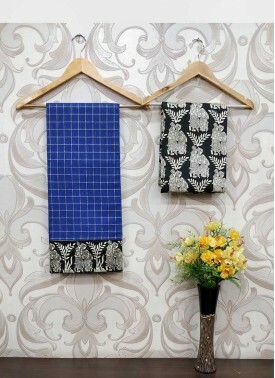 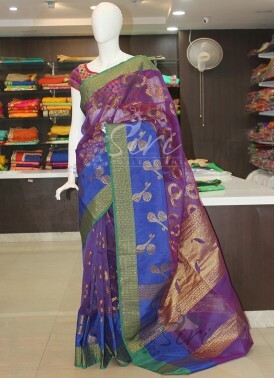 Fancy Linen Saree in Chec.. 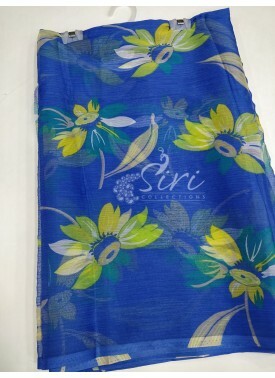 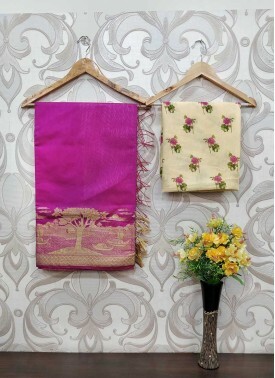 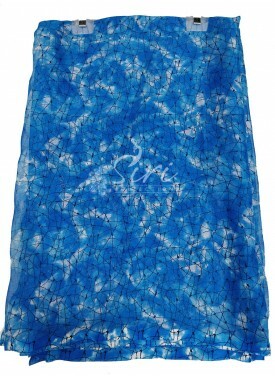 Fancy Kora Silk Saree in ..